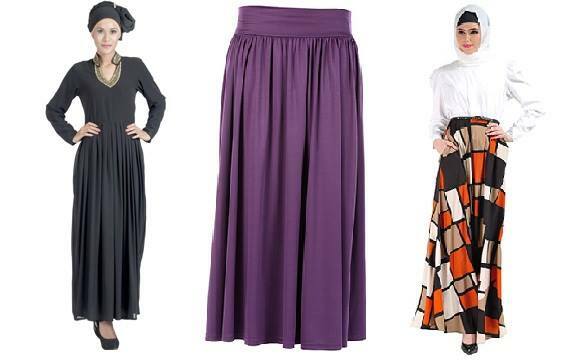 EastEssence- Online Islamic Store: Islamic Clothing in Haute Couture? Islamic Clothing in Haute Couture? Haute couture is a French term which connotes ‘high dressmaking’. Though it’s easier to say that little has remained of the term as of now coz many designers have given their own interpretation to (let’s say exploited) the term to satiate the desire of the market. However, there are many distinct markers synonymous with the same and Haute couture seems to be the flavor of every season in every fashion capital, market or gully. So what are these markers? Firstly, there isn’t any cardinal rule to exactly watermark couture from non-couture but with time it has come to common knowledge that an exorbitantly priced garment made out of rare or expensive fabric rendering itself to exclusivity in design, make and its number as well as is custom-fitted to suit the need of the buyer is all what Haute couture defines. Phew, now that we covered it, lately hybrid trends have contributed into intermixing of various styles and culture amalgamation giving rise to a niche industry which is-Islamic Couture!